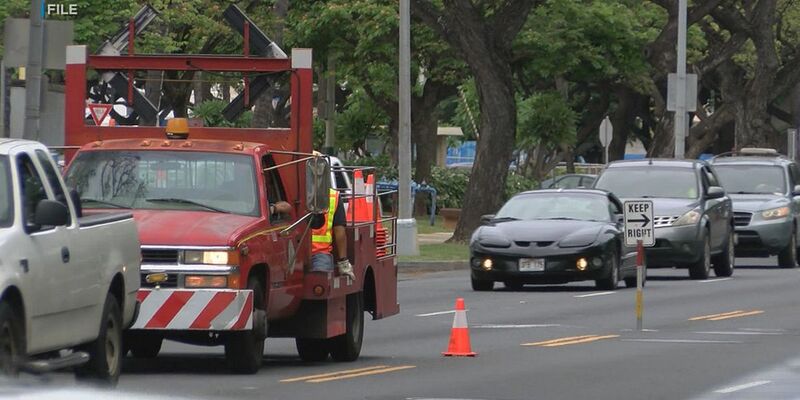 HONOLULU (HawaiiNewsNow) - The makai curbside lane on Kapiolani Boulevard will be closed between University Avenue and Date Street from Wednesday through Tuesday, June 25 for construction of new bus pads. 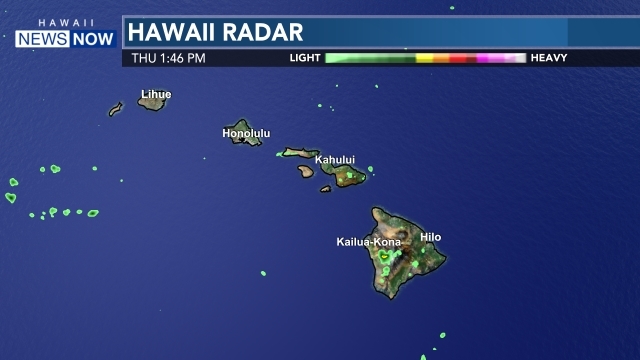 Honolulu officials announced on Wednesday that the makai curbside lane will be closed 24-hours per day to both daytime and nighttime traffic. Also, due to the new bus pads construction, the morning westbound contraflow lane on Kapiolani Boulevard will be suspended from Kaimuki Avenue to Hausten Street through Tuesday June 25. The Department of Transportation Services apologizes for the inconvenience.